The 2017 Ford GT will be a rolling marvel of modern technology, with even the windows of the twin turbocharged supercar introducing technology never before seen on a road-going automobile. A number of automakers are beginning to install semi-autonomous technologies into their vehicles, but one is holding off for the time being. 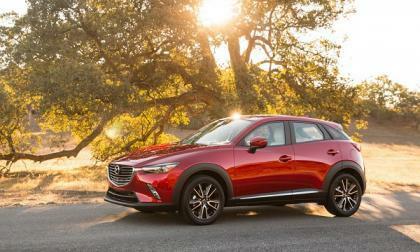 The EPA says that the Mazda brand has both the best MPG and the lowest CO2 without using the most common two tricks. The folks at Hod Rod have published their first full review of the 2016 Chevrolet Camaro SS and in addition to putting more than 3,000 road miles on two different new GM muscle cars, the team also hit the dyno and the drag strip – with impressive numbers in both places. 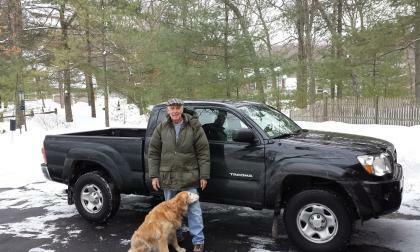 Toyota trucks still top the resale value charts but look how close this one Mfg. is now. 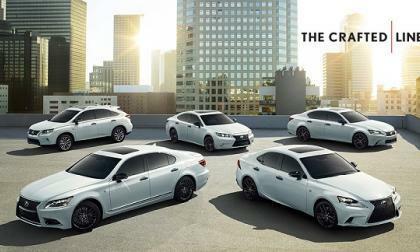 Guess how many years in a row Lexus has now taken this honor. 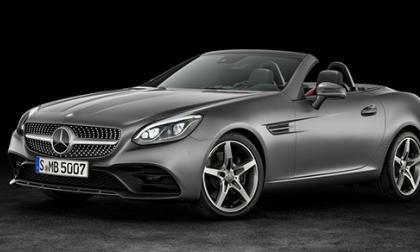 Mercedes-Benz has made some changes to their SLK roadster for 2017, beginning with the name. When the Civic Type-R World Car hits the streets of America in 2017, Honda Civic will be the most varied and diverse lineup in company History. 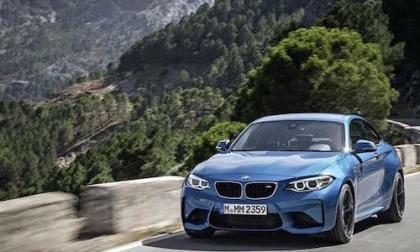 BMW in Australia has announced pricing on the new 2016 M2 Coupe. 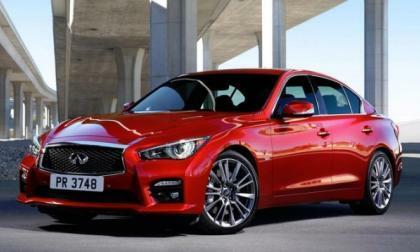 The new M2 will be offered in two variants. In Kelley Blue Book's 2016 Resale Value Awards, the entire Subaru lineup is the best. What two vehicles stand out most? 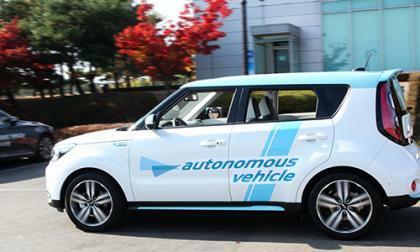 If you're driving along this state's road and see Kia Soul or a Hyundai Tucson without a driver, don't panic. 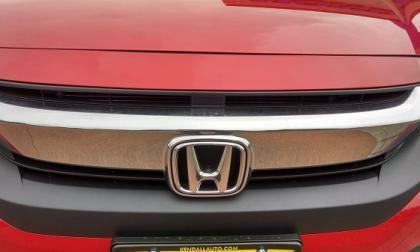 Honda ramps up Japan 2016 Fit production for U.S. Speaking with our dealership contacts, consumer demand for 2016 Fit is as high as ever. The current problem is meeting that demand. 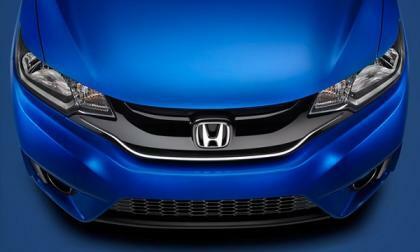 Read more about Honda ramps up Japan 2016 Fit production for U.S. 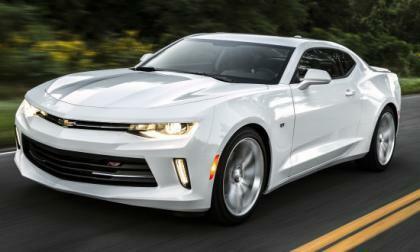 The folks at Motor Trend put the 2015 Chevrolet Camaro Z28 head to head with the 2016 Ford Shelby GT350R Mustang and, as you might expect, the newer Mustang took the overall win – beating the Camaro in almost every metric of the comparison. 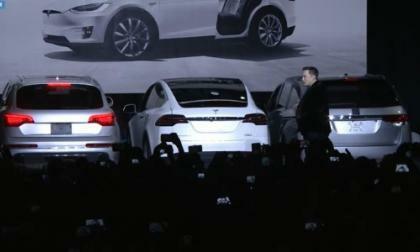 A bit of bad news for Tesla Model S owners with autopilot. Looks like Tesla is planning to severely curtail the capabilities of autopilot in the next software upgrade (7.1). Reason is given as 'crazy behavior' of some of the Model S owners abusing the version 7.0 of the autopilot which was released in October, writes one EV owner at Electric Vehicle Assn. of Alberta (EVAA). The 1:64 scale Hot Wheels toys of the Hellcat Dodge Challenger and Charger have proven to be so a hot item for toy collectors and Mopar fans alike, making it tough to find either of them in stores, but a new Hellcat Challenger from Hot Wheels has arrived just in time for Christmas. 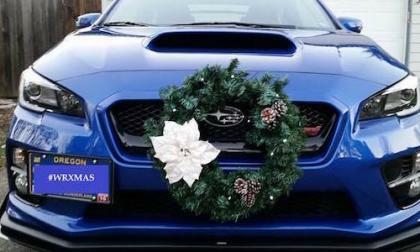 Just in time for the Holidays, Subaru announces a great deal on a new 2016 WRX/STI, Forester, Outback or Crosstrek. 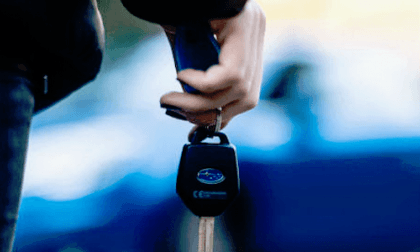 What is Subaru giving away free? The 2016 Subaru WRX is tops in Kelley Blue Book's 2016 Resale Value Awards. Where does it rank in the top ten? 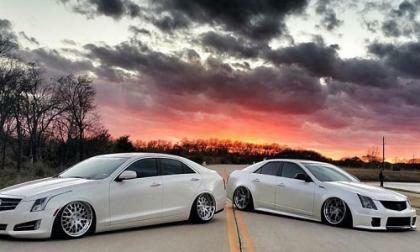 Today at Cadillac CTS/CTS-V Owners/Admirers group on Facebook I saw this beautiful picture of two Cadillacs, which the guys said are Photoshopped. 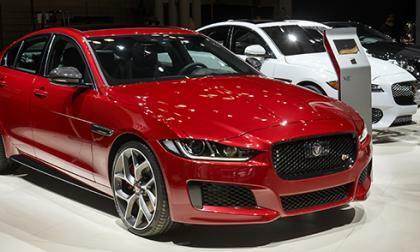 I asked the owners to share with TorqueNews readers and here is what they said about the vehicles. Cheap gasoline hammers 2016 Honda Fit sales in U.S.
With Honda Fit sales off -50% month over month for November 2015, we look to cheap gasoline for a cause and effect answer or two. 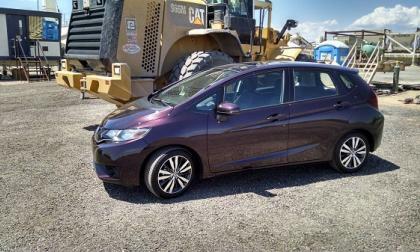 Read more about Cheap gasoline hammers 2016 Honda Fit sales in U.S.
"Just wanted to say goodbye to this group. Going to miss my CTS. 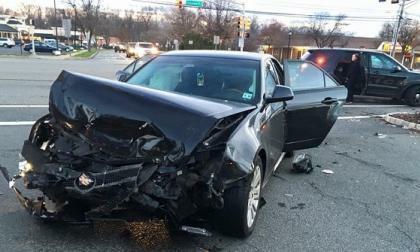 This is what happens when reckless little kids blow red lights," wrote one owner in Cadillac CTS/CTS-V Owners/Admirers group on Facebook few days ago, while sharing his car's image. 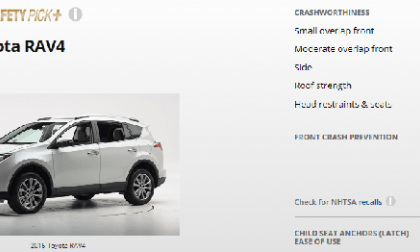 Although it is now expected, Toyota has the most vehicles with the industry’s highest safety rating. 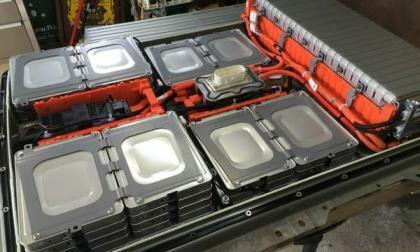 A company, named Hybrid Industries, has posted a message on Los Angeles Craigs List offering to install double batteries on any Nissan LEAF increasing range to 160 miles on a single charge. The announcement says they can prove it works. The price is 6,500 dollars and this announcement has promoted an active debate in SF Bay Area Nissan LEAF Owners' group on Facebook. 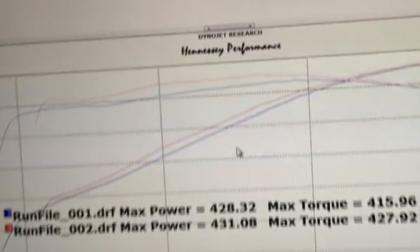 The tuning experts at Hennessey Performance have gotten their hands on a 2016 Chevrolet Camaro SS for some baseline testing and surprisingly, the new LT1 Camaro made more power than the 2014 Corvette Stingray with the same engine sporting a higher stock rating. 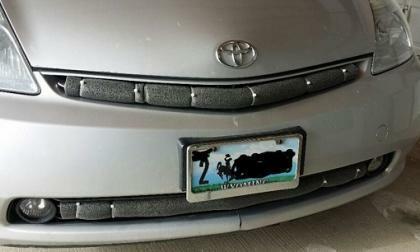 One guy installs "Prius lips" to his Toyota Prius and see how it increases efficiency during winter when shifting to Pure EV Mode. 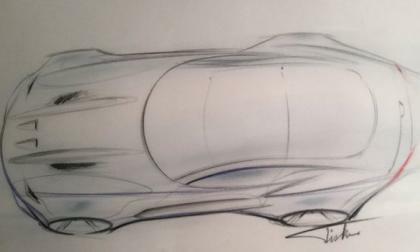 Could the Fisker Force 1 be a Dodge Viper with New Skin? Henrik Fisker has announced that he will debut a new American supercar at the 2016 Detroit Auto Show and based on the sparse details, the Dodge Viper could be the base on which Fisker’s new Force 1 is built – with a price tag of just under $300,000. 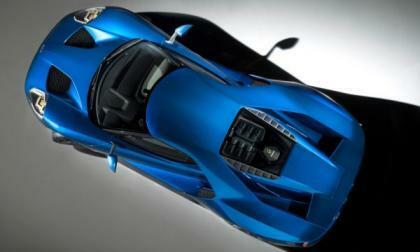 Read more about Could the Fisker Force 1 be a Dodge Viper with New Skin? 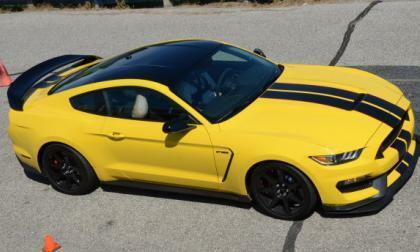 How Will the Future Ford Mustang Get Greener? While the 2016 Ford Mustang is the most efficient lineup ever, the constant push for better fuel economy figures has many people wondering how the industry’s longest-running muscle car will continue into the future, so today we look at the possible options for the Mustang to continue thrilling drivers without killing Mother Nature. 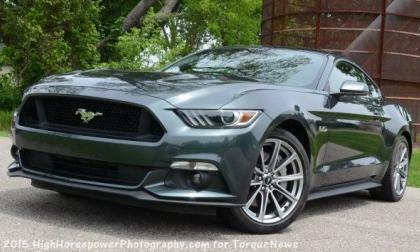 Read more about How Will the Future Ford Mustang Get Greener? 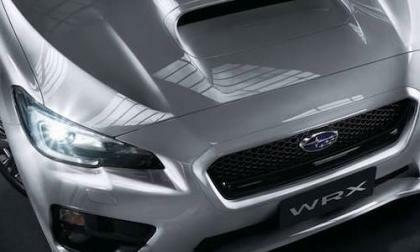 Subaru’s 2016 WRX sports car is the safest small compact performance car on the planet. 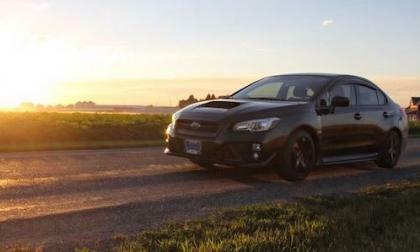 Why is it nothing new for Subaru and WRX? 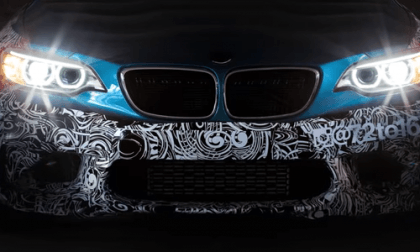 BMW created a launch campaign for the M2 on Periscope at their test track. Why was this brilliant marketing by BMW? 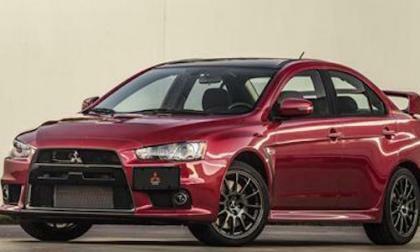 The first 2015 Mitsubishi Lancer EVO Final Edition #0001 goes to its new owner in Brooklyn, New York. Who bought the last of the EVOs?